Munich - Bundesliga champions FC Bayern München have signed goalkeeper Sven Ulreich from VfB Stuttgart. The 26-year-old former Germany Under-21 custodian, who has spent 17 years with VfB, has signed a three-year contract with the Bavarians and will join up with the squad when the transfer window opens officially on 1 July. 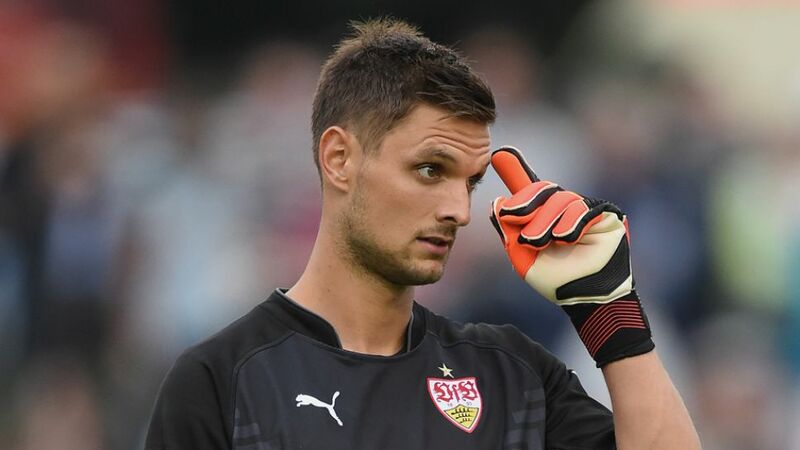 "After spending a long time at Stuttgart, I was looking for a new challenge," commented Ulreich, who made 28 appearances for the Swabians in the 2014/15 Bundesliga campaign. "Here at Bayern, I'm in the right place for that. I'm really looking forward to linking up with the team and I want to help contribute to future success. I'll always be there when I'm called upon." "We're delighted to have been able to sign an experienced Bundesliga goalkeeper in Sven," explained Jan-Christian Dreesen, the club's executive vice chairman. "We're very pleased that he chose to join us."